Codementor Support - What is a featured request? 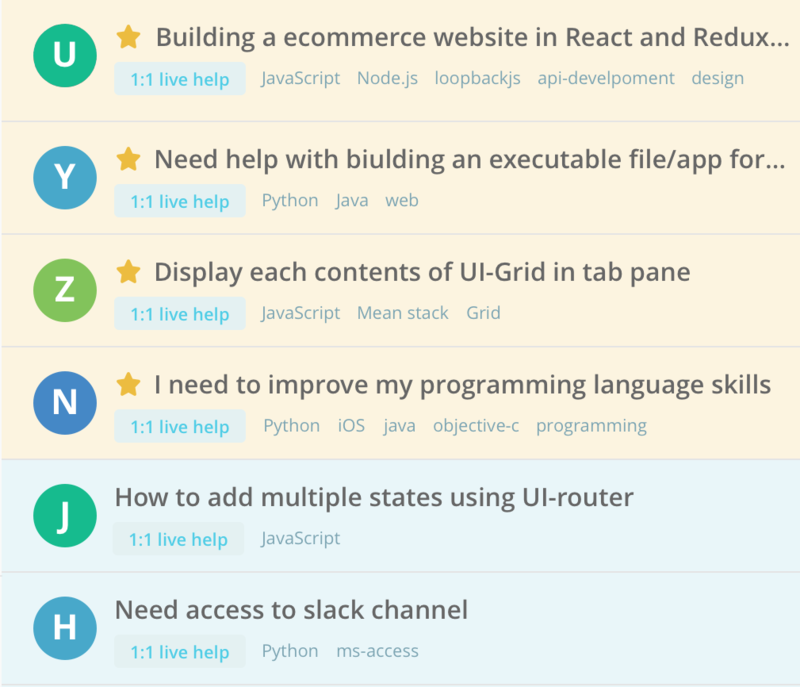 All Categories ​>​ I&apos;m a User ​>​ Getting Help ​>​ Session or Freelance Job Requests ​>​ What is a featured request? When posting a request, featured request allows for more exposure and appears at the top of the open request list available to our mentors for the first twelve hours. To have your request featured, simply check the box when posting your request. Make sure you have $25 Codementor credits or a credit card when featuring your request. Please note that featured request are non-refundable and can only be added when creating a new request.